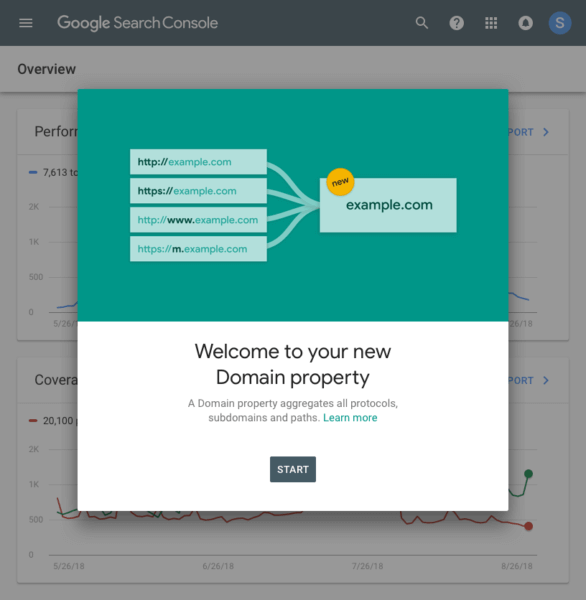 Google announced it has launched “domain properties,” a feature that lets you see data from a whole domain in one view within Google Search Console. This can consolidate your http, https, www, non-www, m-dot, etc into a single property to get an aggregate view of your site’s performance and errors/warnings in a single Google Search Console property. It’s important that the agency that’s handling your managed SEO to adopt these changes. Domain properties were built based on your feedback; thank you again for everything you’ve sent our way over the years! We hope this makes it easier to manage your site, and to get a complete overview without having to manually combine data, said Google.